Hertz Equipment Rental Corporation — a wholly owned subsidiary of The Hertz Corporation — operates one of the world’s largest equipment rental businesses. Hertz Equipment offered a diverse line of equipment, including tools and supplies, as well as new and used equipment for sale. Their customers ranged from major industrial companies to local contractors and consumers through approximately 350 branches in the United States, Canada, China, France and Spain. Hertz Equipment Rental Corporation was founded in 1965 upon a commitment to provide the highest quality products and absolute excellence in service. CEO Mark P. Frissora brought a strong background in Lean principles of continuous improvement when he joined the company in 2006. Fred Daniels Past Vice President of Operations for Hertz Equipment Rental had been with the company 20 years. The industrial equipment rental market was growing and Hertz Equipment Rental was facing stronger competition. They were challenged with how to take advantage of the growth opportunities and maintain the highest quality products and service while making their cost structure more competitive. Mark Frissora’s background in Lean principles and his familiarity with the book The Toyota Way by Jeffrey Liker convinced him that his company could implement similar changes to their processes. So he called Liker directly to get a recommendation and was connected with GDC-Total Business Solutions. In 2007, GDC president Curtis Walker and Performance Improvement Specialist Janice Roberts began their work in Hertz’s Houston location. 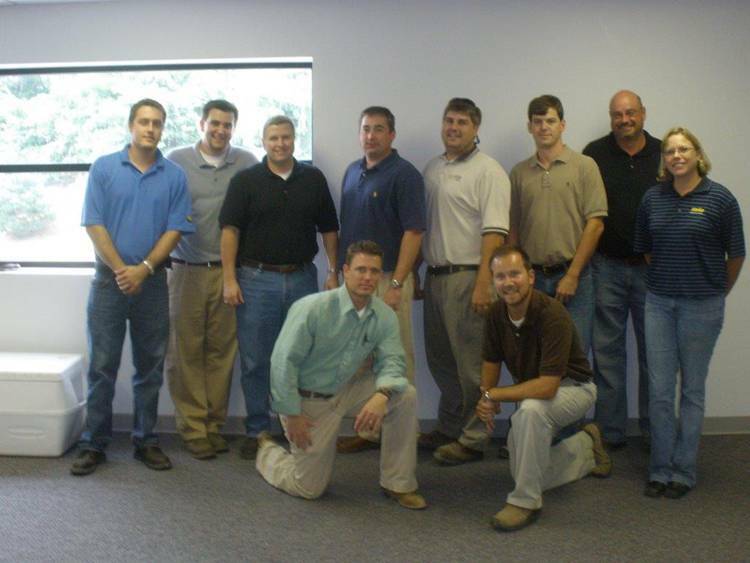 First came a week of Lean overview training for key management personnel. This was followed by Kaizen events, based on the Japanese philosophy that focuses on continuous improvement through activities that help employees learn to spot and eliminate waste in business processes. Everything was taken out of the work area so that the people doing the job could decide what makes the most sense in terms of how they do their job. The 5S system (Sort, Set in Order, Shine, Standardize and Sustain) was implemented to improve work flow. Processes were improved and implemented with the active participation of the people performing them. 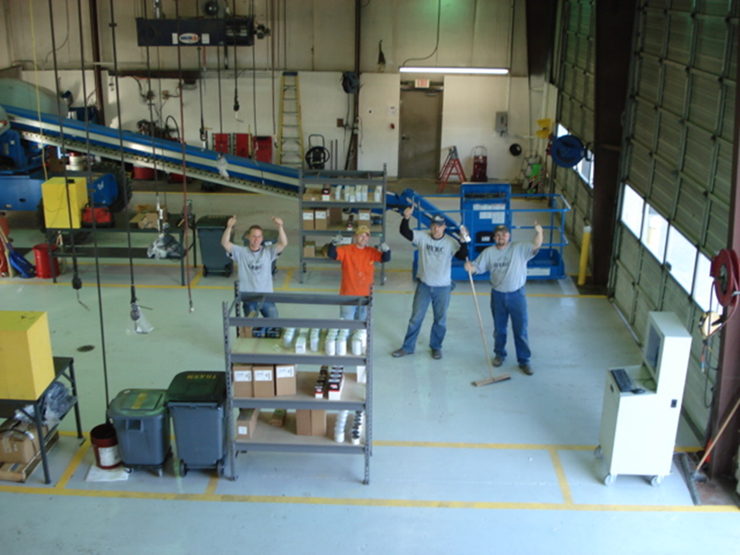 Over the span of two years, nearly 90% of all Hertz Equipment Rental branch managers completed Lean training. Lean implementation has been completed in nearly all locations. 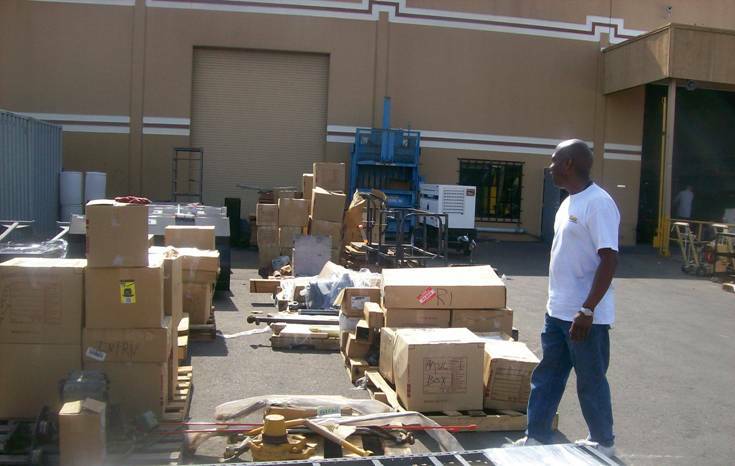 At Hertz Equipment Rental, trucks arrive at the loading dock, equipment is loaded into the trucks, the equipment is delivered and the trucks return to the dock for more equipment. Prior to GDC’s involvement, it took a total of 45-90 minutes for a truck to be loaded and back out for deliveries. After the Lean implementation, this process was reduced to only 20 minutes. Implementing Lean ultimately resulted in a dramatic productivity increase. Employees were initially skeptical. But the method in which GDC-Total Business Solutions approached the project nurtured a counseling, consultative relationship that allowed employees input and gained their trust. All levels of employees and management worked together to find solutions. The culture of the organization began to shift to one where employees felt comfortable and eager to suggest ways to improve processes. Janice with the Birmingham, AL Hertz Team. 3 Ways To Begin Your Development! Three ways to begin your development. Each course provides the participant with current facts, state-of-the-art Lean tools, hands-on activities, comprehensive workbooks and/or handouts, pre-and post-tests, exclusive forms and formulas on CD (where applicable) and the ability to interact with professionals from other industries and walks-of-life. The true beauty of the HOLOS Leadership System lies in the full integration or stand-alone flexibility of each system. We recognize that your company may already hold certain capabilities that do not need immediate consideration. Our goal is not to offer you a solution to something that does not need our attention, which is why we have developed each system to be self-sufficient. Stay tuned as we continue to describe our services and how Lean can be utilized in every piece of your business. Lean Operating System (LOS) – measurement tool used in aligning goals, objectives, task, and activities throughout the organization for increased effectiveness . Business Process Optimization (BPO) – training tools used to educate and provide the foundation for improvements across the organization in alignment with the LOS. Human Capital Development (HCD) – our methodology for mentoring employees at all levels to their new roles, responsibility and the techniques to manage cultural change and desired results. Guide your organization towards “Lean Thinking.” We achieve this by first evaluating your processes and organizational structure. The only way to achieve true flow is by linking all of the internal processes of an organization from a financial perspective, it gives us justification to improve or eliminate it. Deploy measurable solutions that make sense in achieving world-class performance. Once we have guided the organization through the “waste” journey then we help develop the improvement process throughout the organization. We provide you with the knowledge and tools necessary to structure and organize your transformation. Change the culture to support the human side of continuous improvement. During deployment we work with your staff to help them understand the need for change and their commitment to the company, the improvement process, and accomplishments of the Critical Business Success Factors . It’s this enlightenment that promotes change. At GDC, we turn information into insight and insight into strategies that enables companies to build and sustain competitive advantages. In turn, these advantages equip you to remain competitive in a changing and challenging global economy. Stay tuned as we continue to educate on a holistic approach to LEAN and Consulting!